More publications: Glyn Dewis, Eye Spy Magazine and BBC! Glyn Dewis has just published my post as a Monthly Guest on his photography blog. 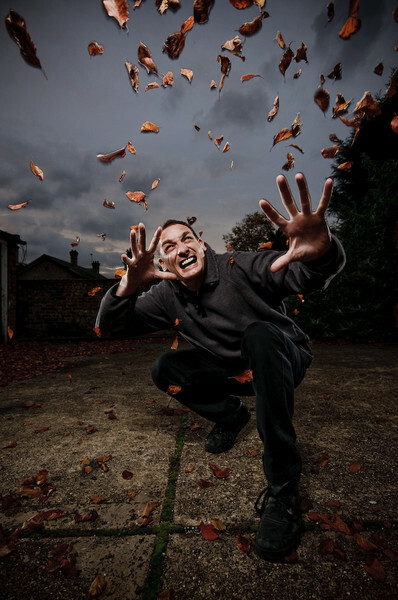 For those who don't know Glyn, he is an amazing UK photographer based in Buckinghamshire. I got to met Glyn via Twitter. For his Monthly Guest section, I will be giving more information about my popular shot of "Vik Moreno as James Bond". Here is the link to find my post on his April Monthly Guest Blogger. Ooops I did it again... One of my photographs for Project 'S' has been again published on Eye Spy Magazine issue 67's cover. Last month, one of my portrait of Ealing local author Mark Hillary has been used on a BBC News online article about Mark's adventure with YouTube. In November last year I've announced the start of my new personal project about espionage along with the very first photograph of the series: Vik Moreno as James Bond. Following this, I've been to doing a photoshoot at a famous spy location in London: No. 2 Audley Square. This place on the South of Audley street has a lamp post that was used by the Russian spy in back in the mid 50's. The agent would mark an 'X' with a chalk on the lamp post to let his controller know he needed to meet. The photoshoot was held in the evening and the low light condition coupled to a continuous rain made the work quite a challenge. But I managed to get good shots of Alan Titchard from Wizard Walks in London. I won't be revealing too much about this photoshoot until the end of the project. 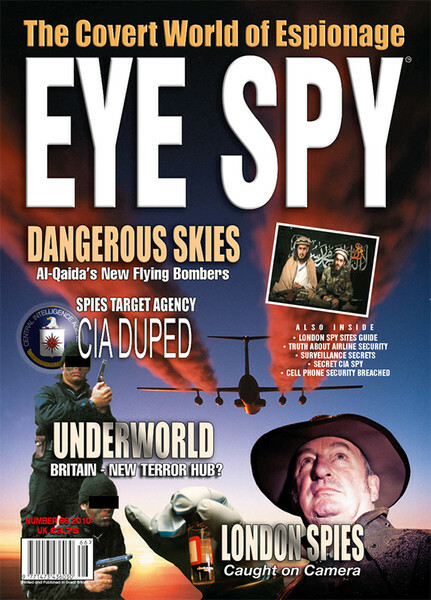 This month Eye Spy Intelligence Magazine issue No. 66 will be featuring Alan's portrait on the cover (bottom right) and a 4 page article about my espionage project featuring samples of my work. Eye Spy Intelligence Magazine is sold in 36 countries to a readership of about 100'000, so this is really good news for me and I'm really excited to share this with you all. 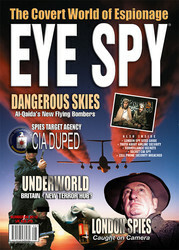 Eye Spy Magazine #66 is now available in any good newsagents. What readers can expect to find in Eye Spy Intelligence Magazine?